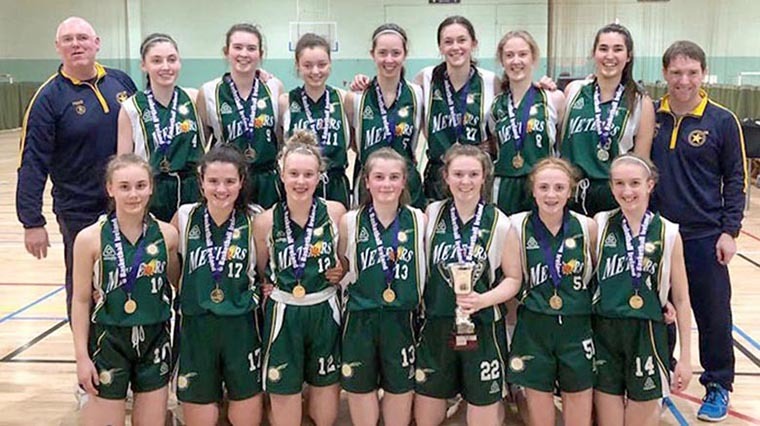 ANOTHER tremendous victory for Dulbin Basketball with Meteors taking the Under 16 All Ireland Championship. 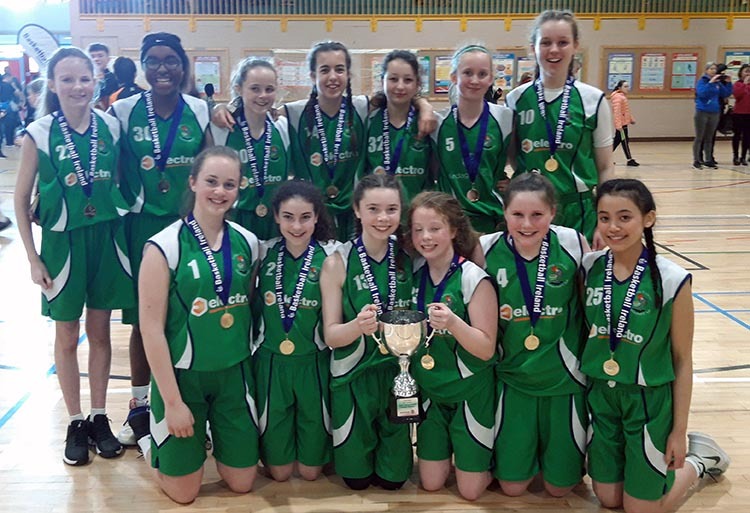 CONGRATULATIONS to the victorious U14 Liffey Celtic Team who won the All Ireland Club Championships (AICC) at the weekend. New data protection rules known as GDPR (General Data Protection Regulations) came into effect on 25th May 2018, to give European citizens greater control over their personal data. We value your privacy and are committed to handling your personal data honestly, ethically, with integrity and in accordance with applicable laws. We are careful to work in conjunction with data protection guidelines, and will continue to do so. You can be assured that your personal information is stored securely, and that all third-party contracts, were/if applicable, also adhere to the GDPR regulations. We want to assure you that any information you give us is only used for Dublin Ladies basketball purposes and will not be shared with any third-party, and only your names and mobile number will appear on our website, with your consent, were necessary. Below is a link to several coaching courses that are coming up. With the new system it is easy to book your place online through the basketball Ireland shop. It will be a requirement to register with Basketball Ireland that you must have completed at least an Intro Coaching Course and a Child Protection course. Just click on link below.